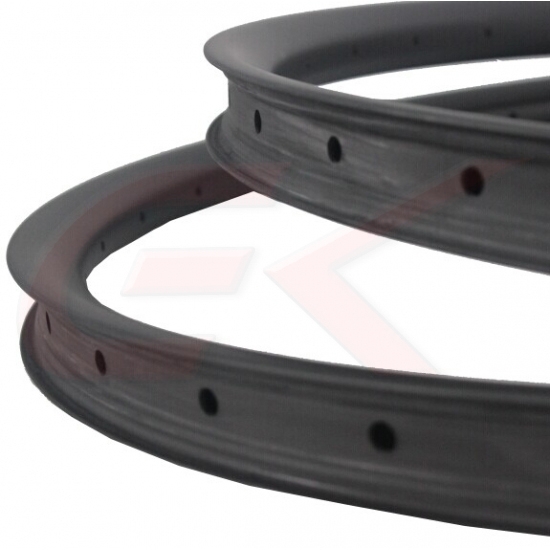 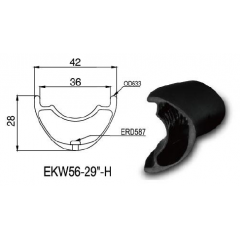 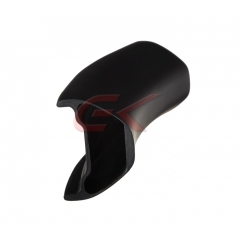 1.Anti High-temperature fiber and resin for the brake surface,Make the rim could bear the high braking temperature about 160-170 degree generated from high speed braking. 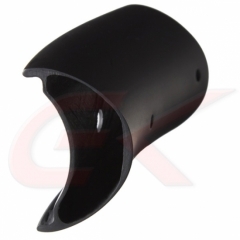 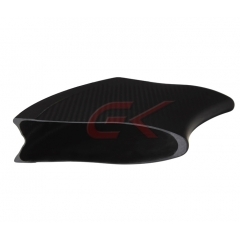 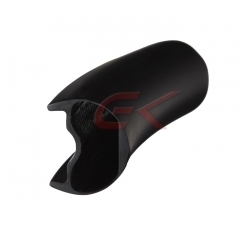 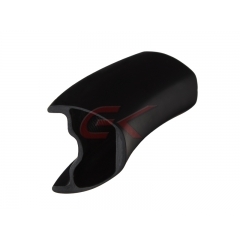 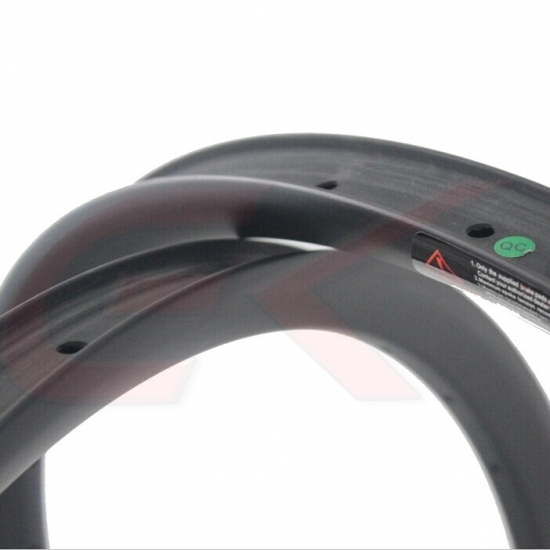 2.Basalt brake surface, greatly increase the braking performance of the wheel set in rainy days or wet conditions. 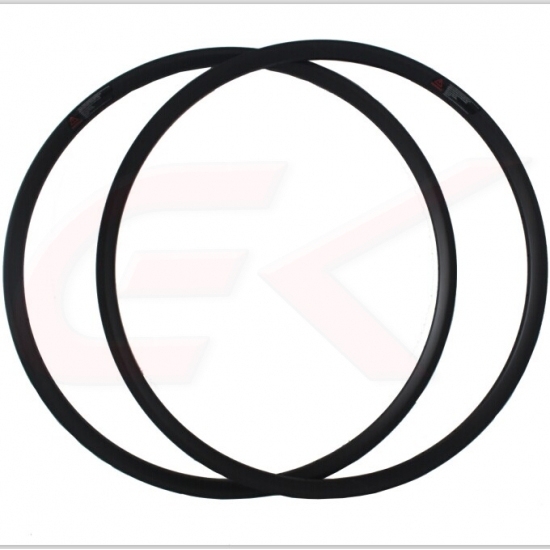 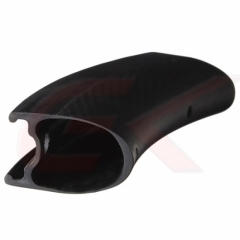 3.High-anti pull carbon fiber and resin for the area of spoke holes,make the rim with super strength,which could bear 320kgf spoke tension power, without breakage.